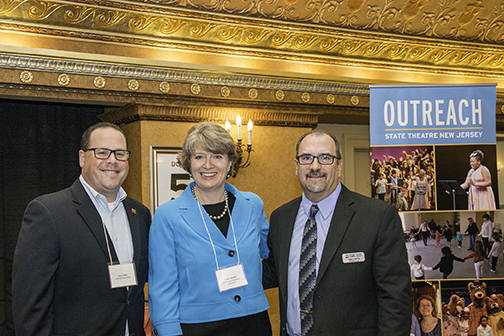 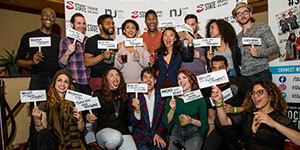 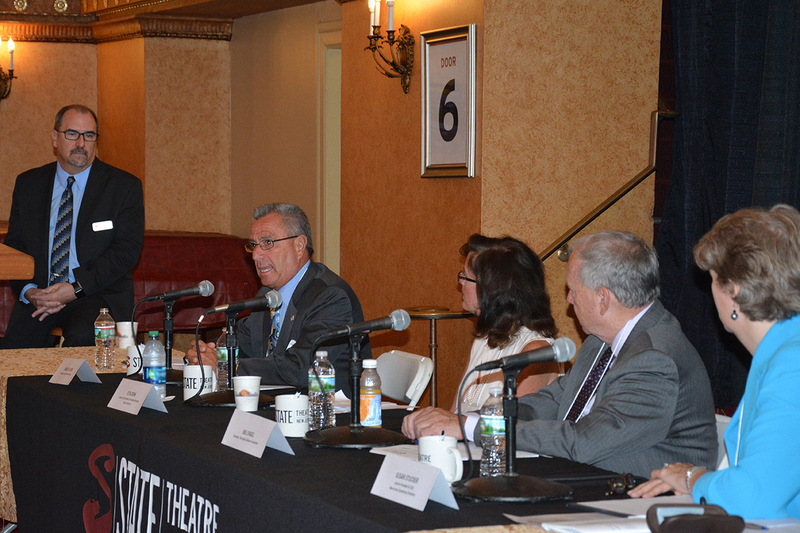 State Theatre New Jersey is proud to gather together our corporate, foundation, and government supporters, media partners, and prominent business leaders from across the region. 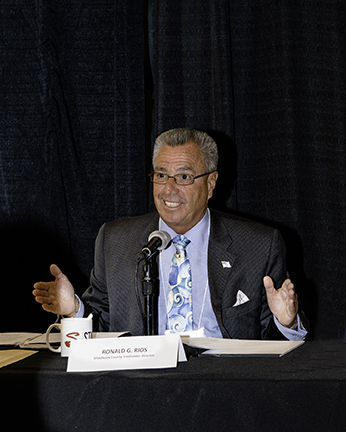 Guests have an opportunity to network and mingle over a breakfast buffet, which is followed by remarks from President & CEO Tom Carto, a lively panel discussion, and a Q&A session. 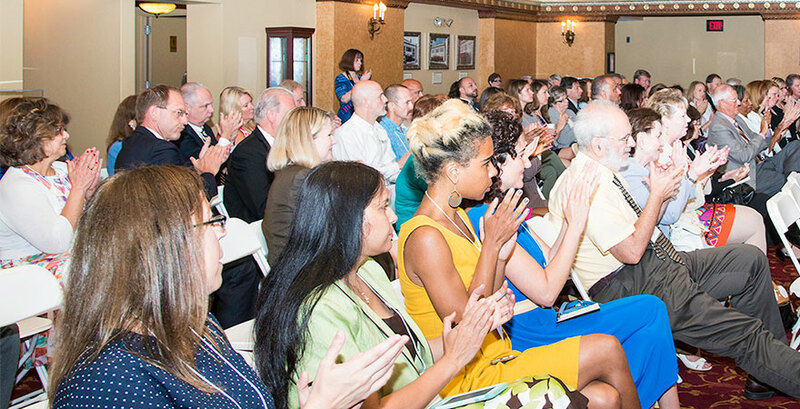 Attendance has grown every year for this very special event; we anticipate more than 100 of our most passionate arts advocates and business leaders will attend this year's breakfast. 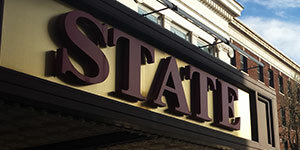 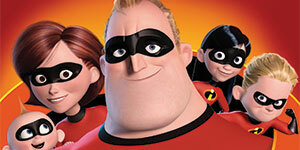 Free Summer Movies at State Theatre New Jersey!